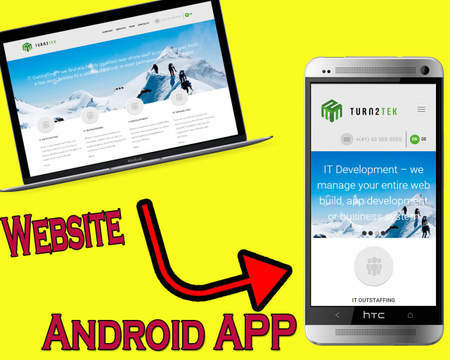 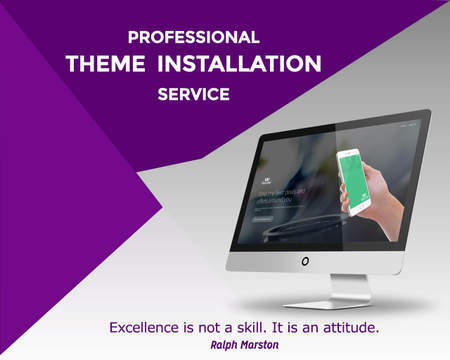 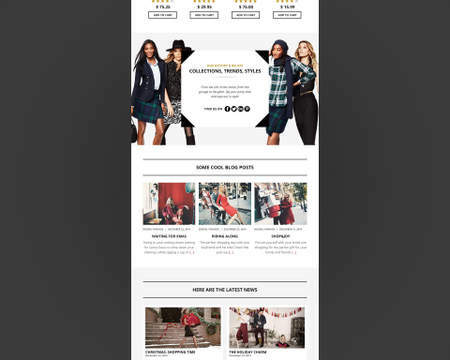 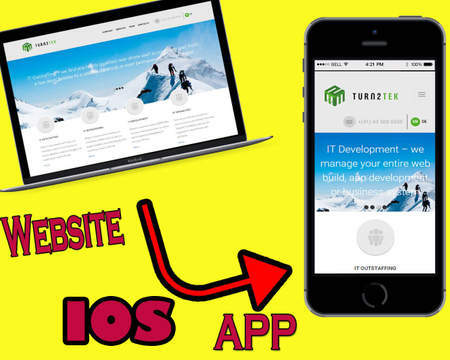 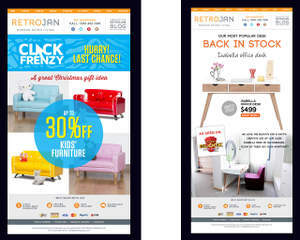 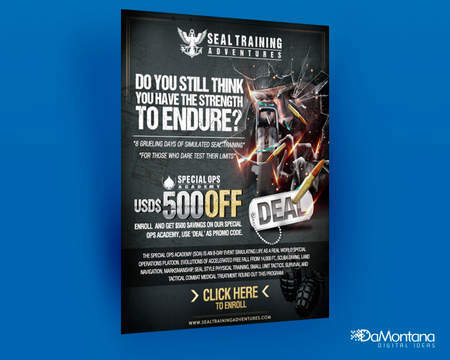 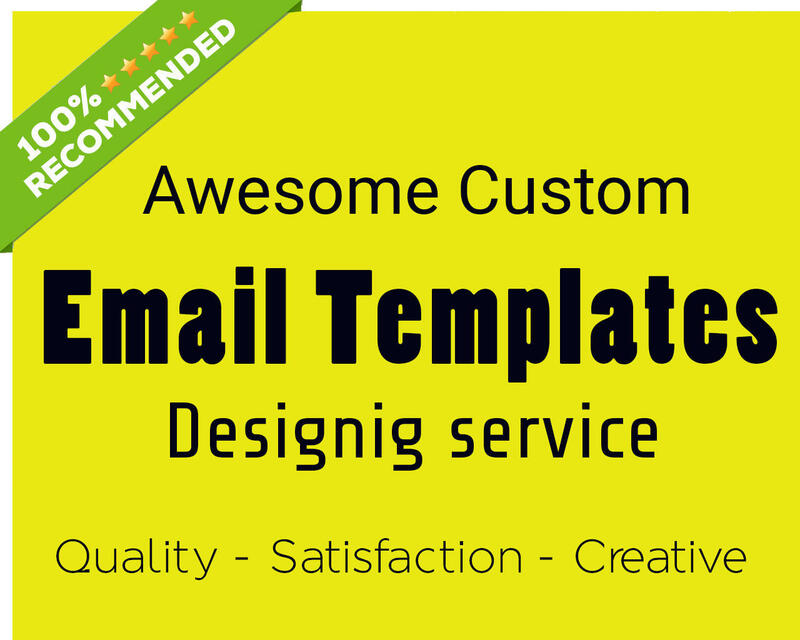 Over 5+ years of experience in design and development of successful email marketing, We can design/develop all kinds of Email Template and that will pass spam filtering and will go directly to the Inbox, Template will be compatible with any platform or browsers. 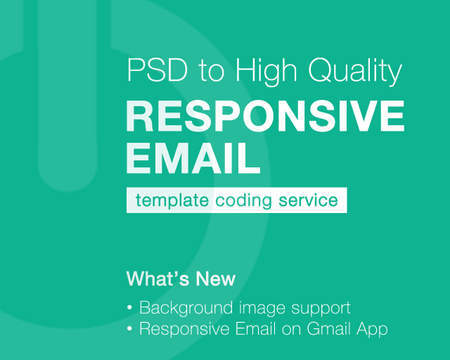 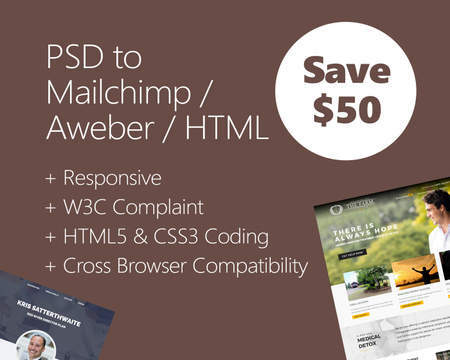 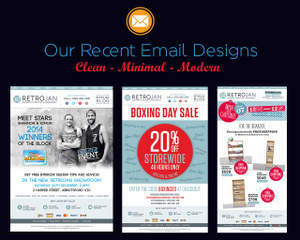 I developed more the 250+ of Email Templates for national and international clients. 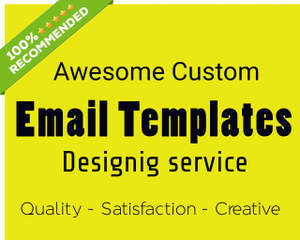 - This will include single template design only.